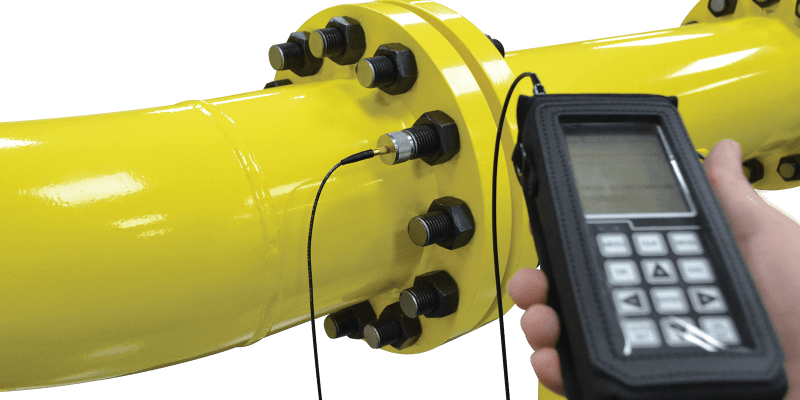 BoltMeter easily and accurately measures the elongation produced by tightening a threaded fastener, from 1/2 to 8 feet in length. 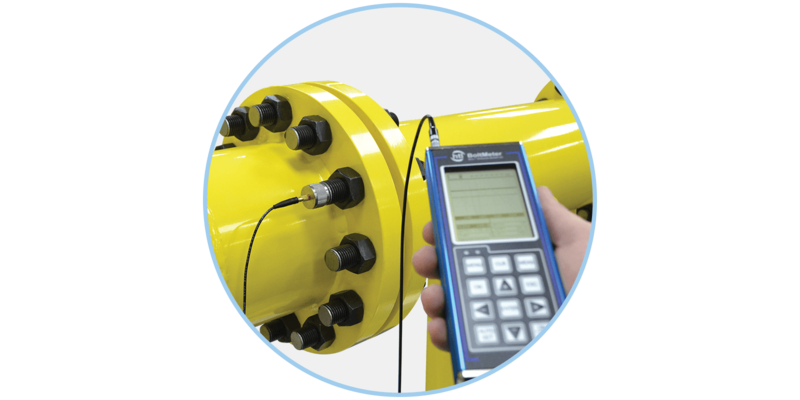 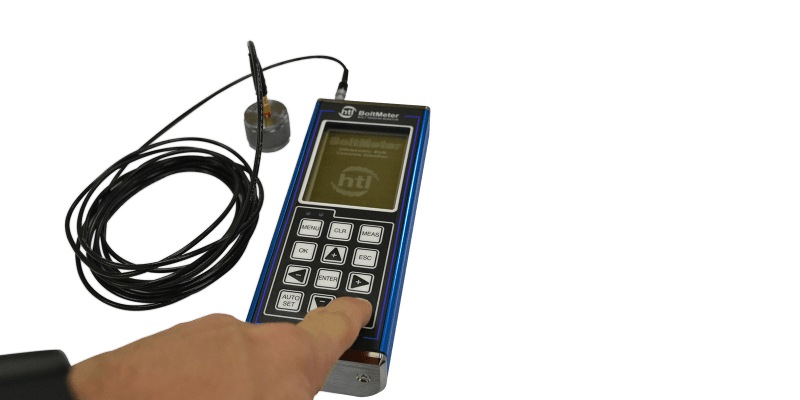 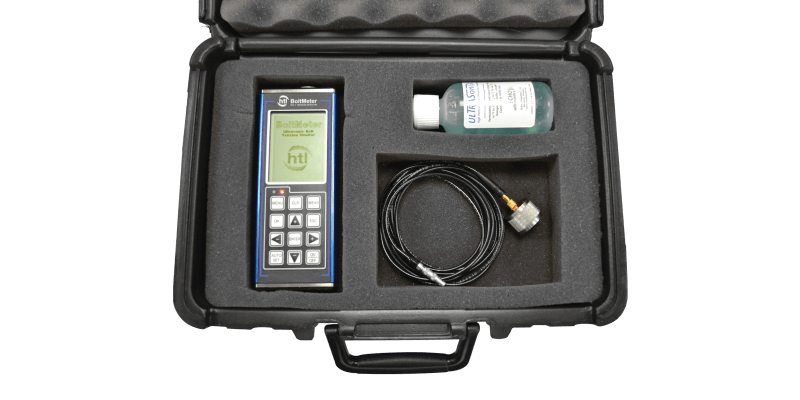 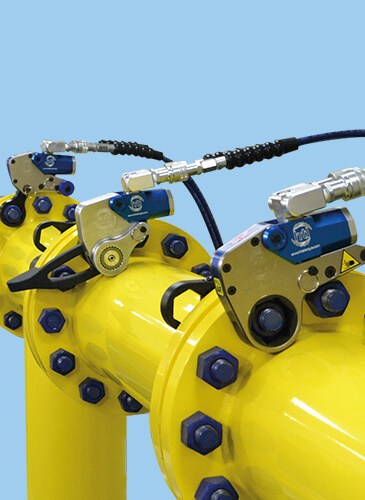 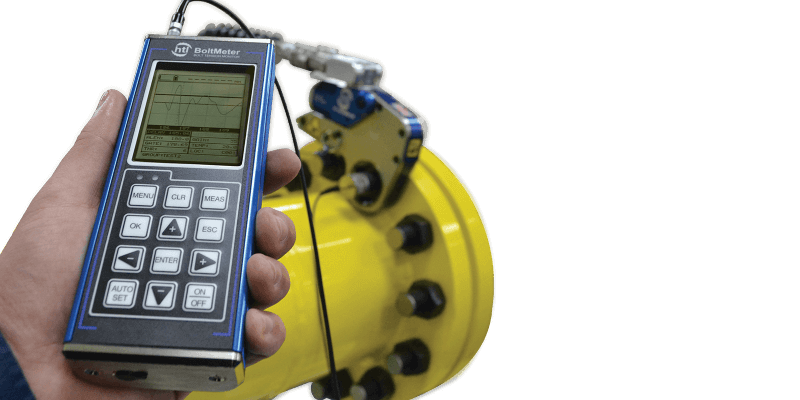 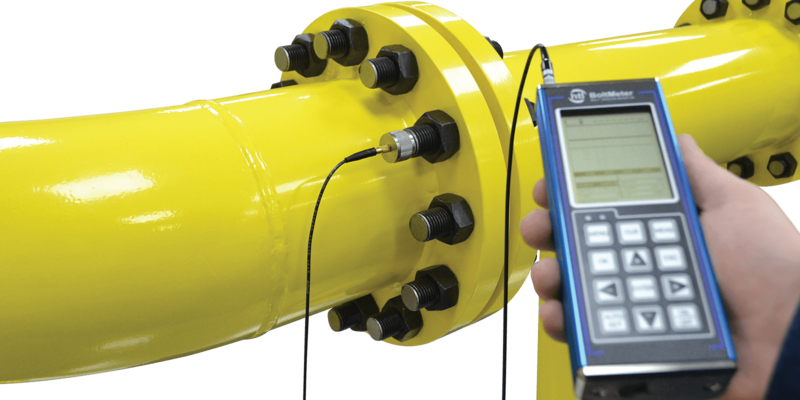 Using ultrasonic measurements BoltMeter can accurately measure bolt elongation, load, stress and percentage strain. 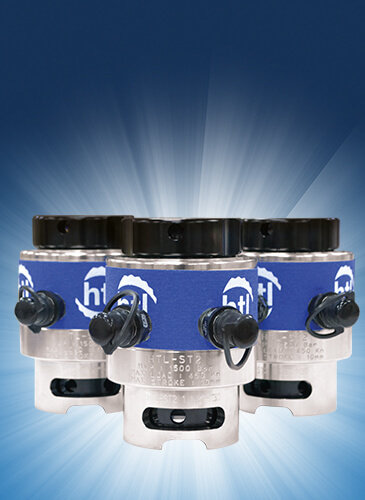 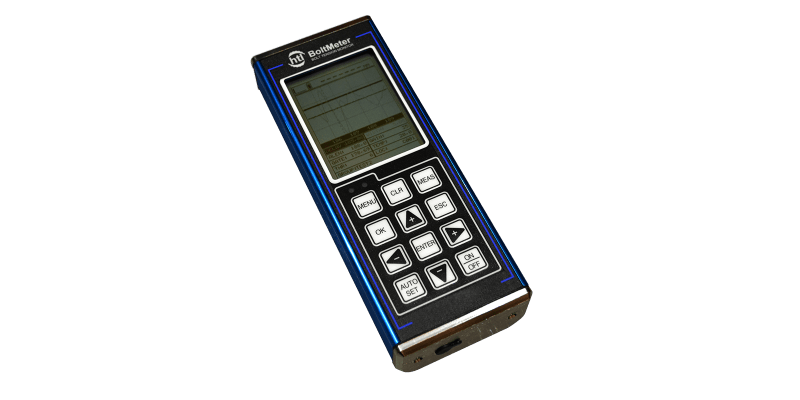 A data logger which can store up to 8,000 bolt readings in multiple groups ensures the user can monitor bolts during periodic shutdowns over the service life of the fastener whilst also visually compare unloaded and loaded waveforms. 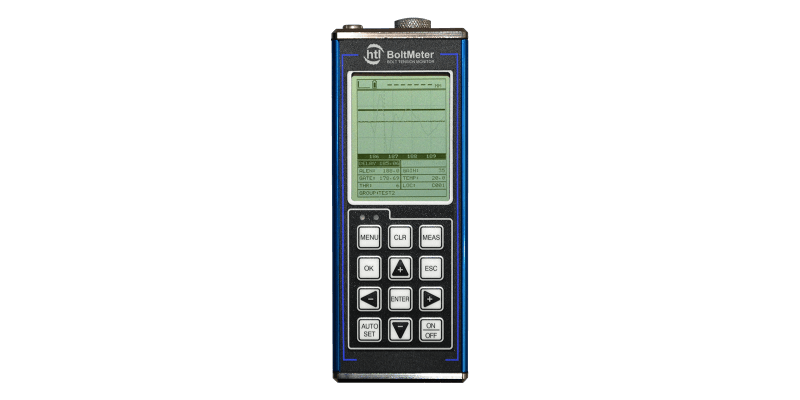 Offering complete control of bolting processes, BoltMeter’s built in data recording feature and supporting software for Windows PC & MAC OSX ensures BoltMeter offers an easy to use and reliable solution for the most difficult bolting problems. 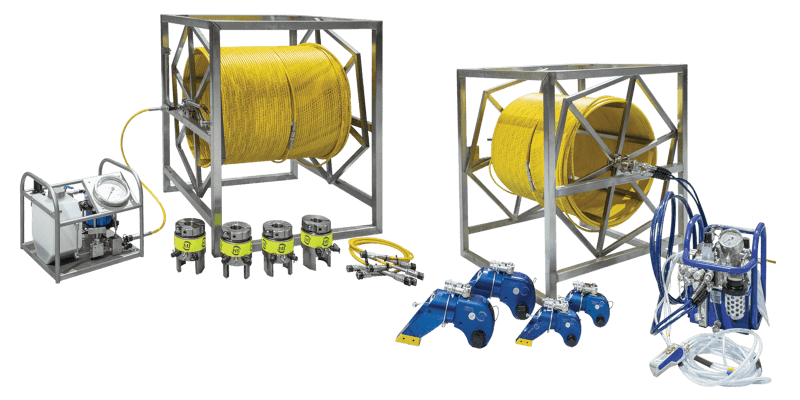 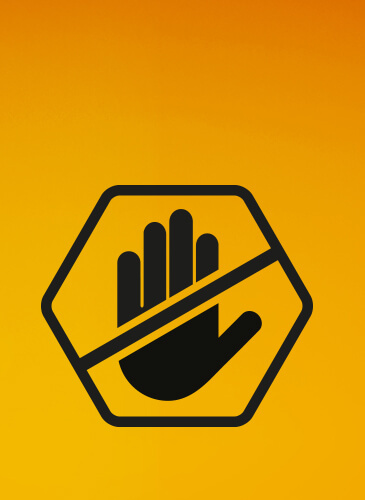 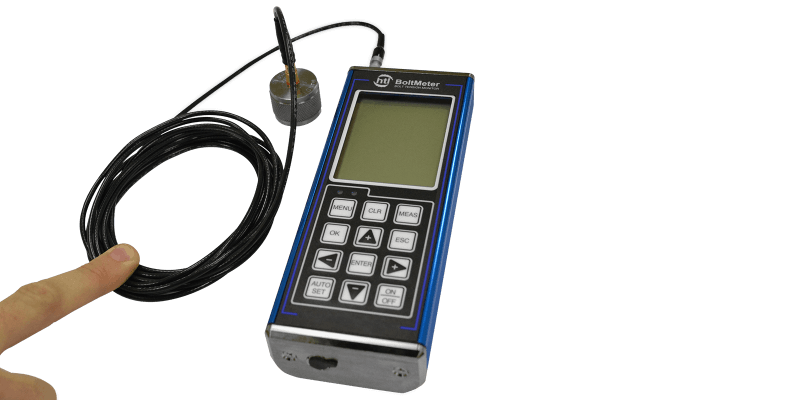 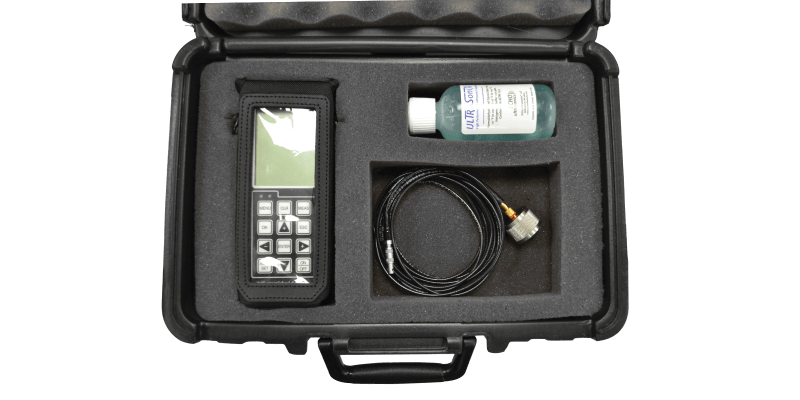 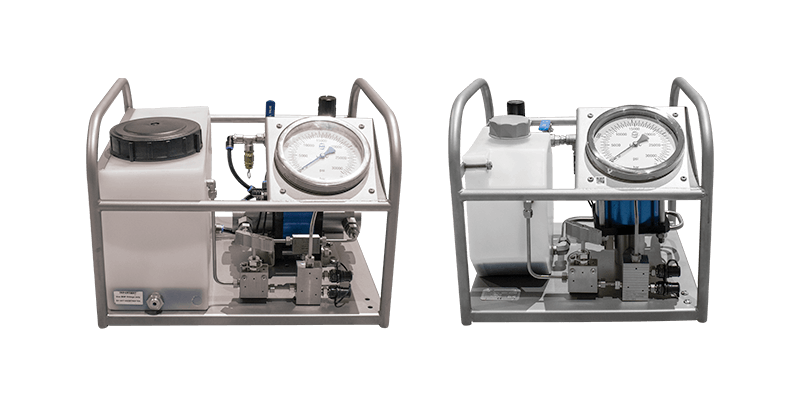 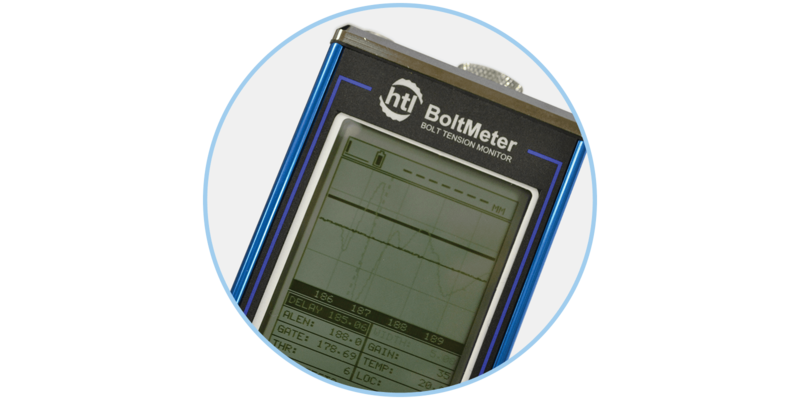 With a full suite of training options available globally, we can accommodate every training requirement for BoltMeter. 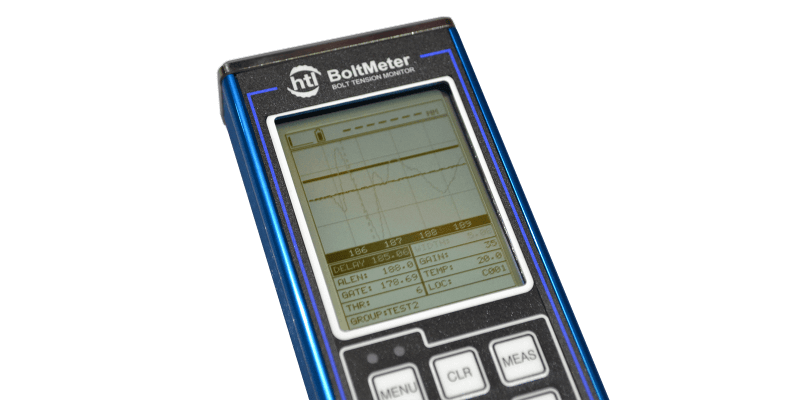 Only minor access is required ensuring BoltMeter is a reliable solution even where bolt access is limited. 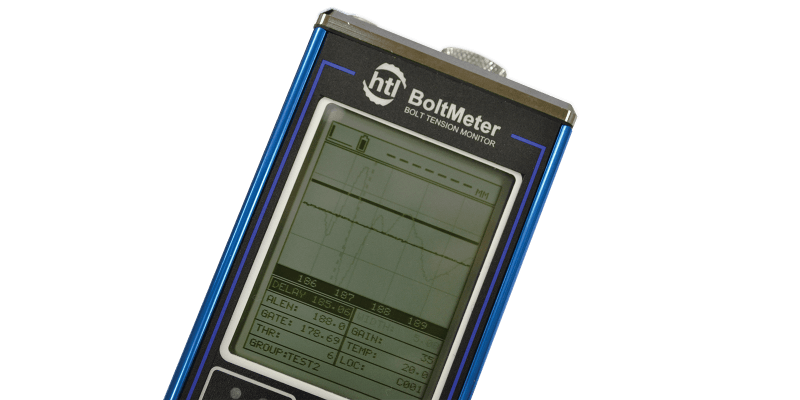 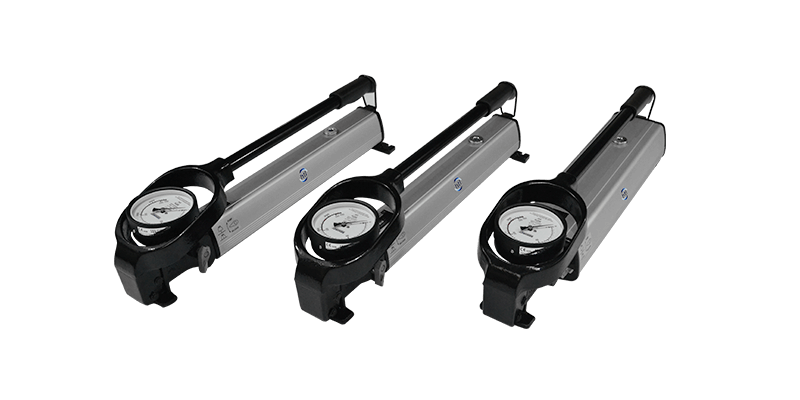 BoltMeter’s built-in data recording feature can create a permanent record for bolts and joints making it extremely useful for in-service monitoring.